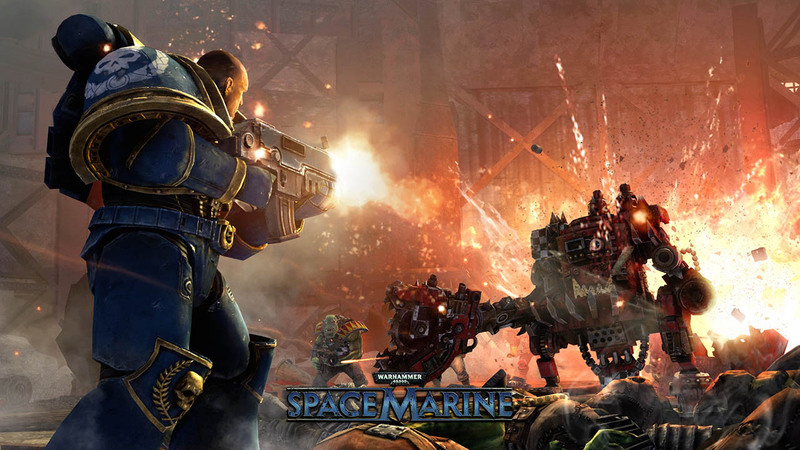 A millions-strong Ork horde has invaded an Imperial Forge World, one of the planet-sized factories where the war machines for humanity’s never ending battle for survival are created. 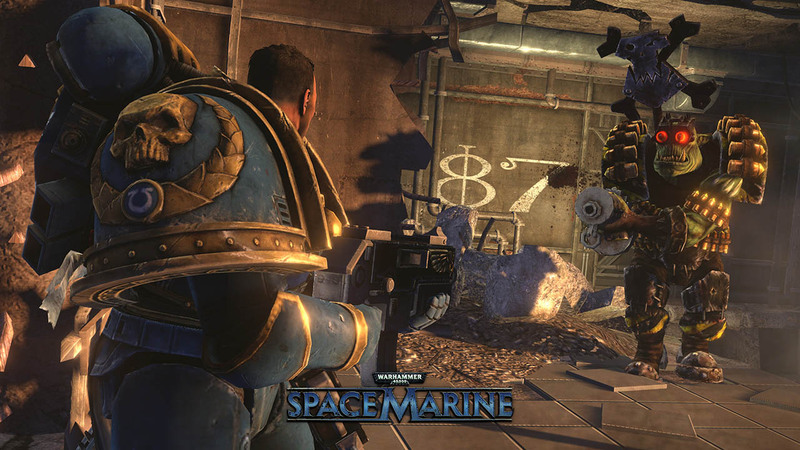 Losing this planet is not an option and be aware of the far more evil threat lurking large in the shadows of this world. 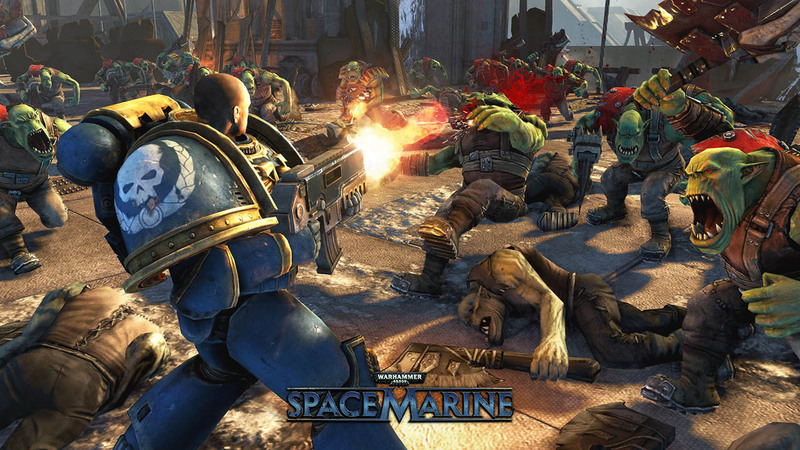 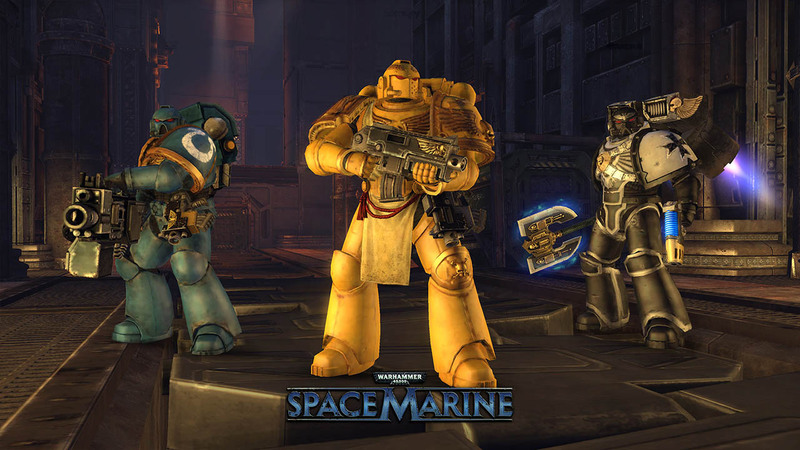 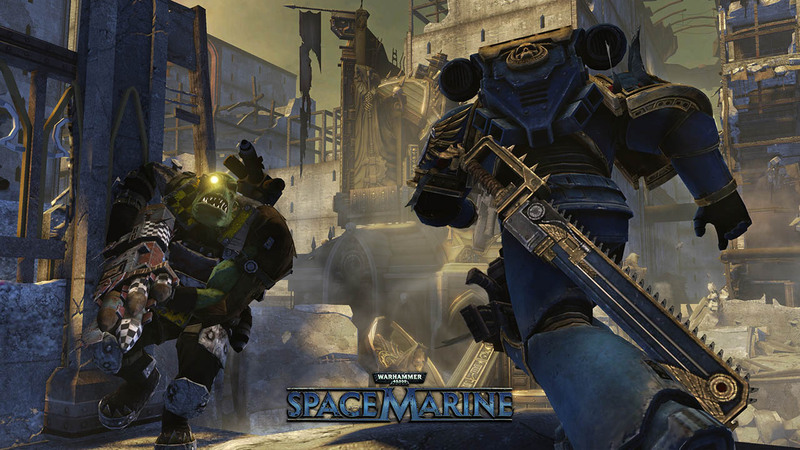 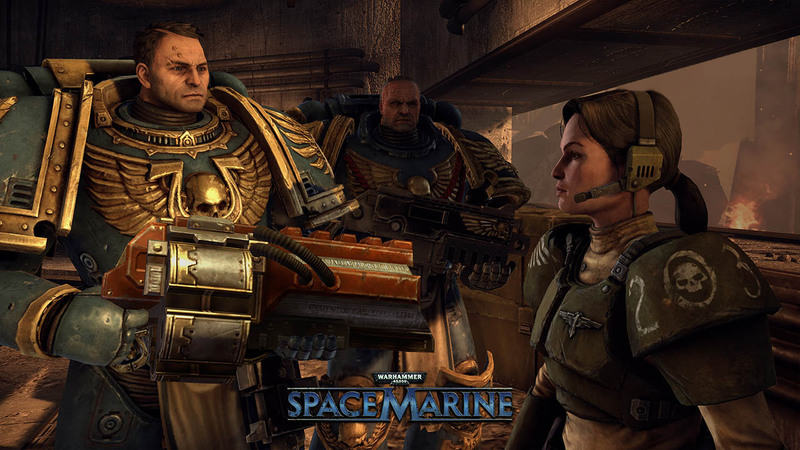 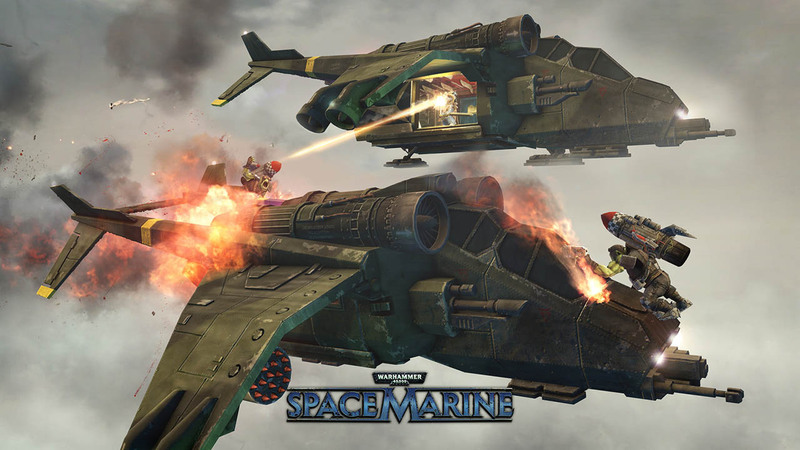 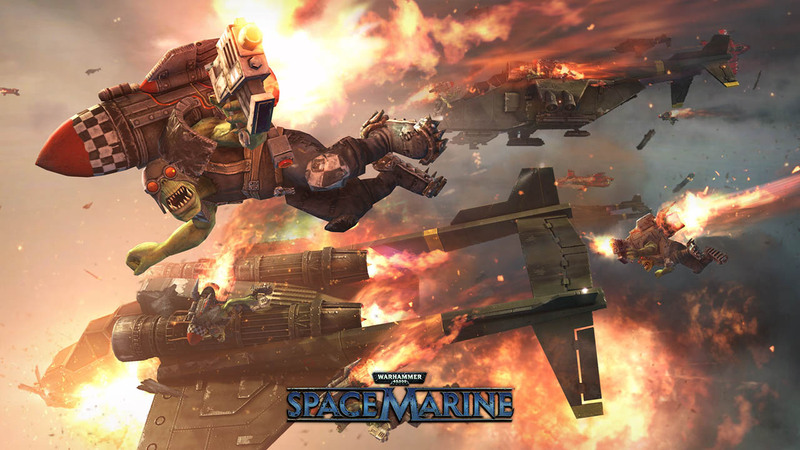 You can buy Warhammer® 40,000® Space Marine® at a good price and enjoy the gameplay.